A great and inspirational visit from District Governor Diane Rotondelli! 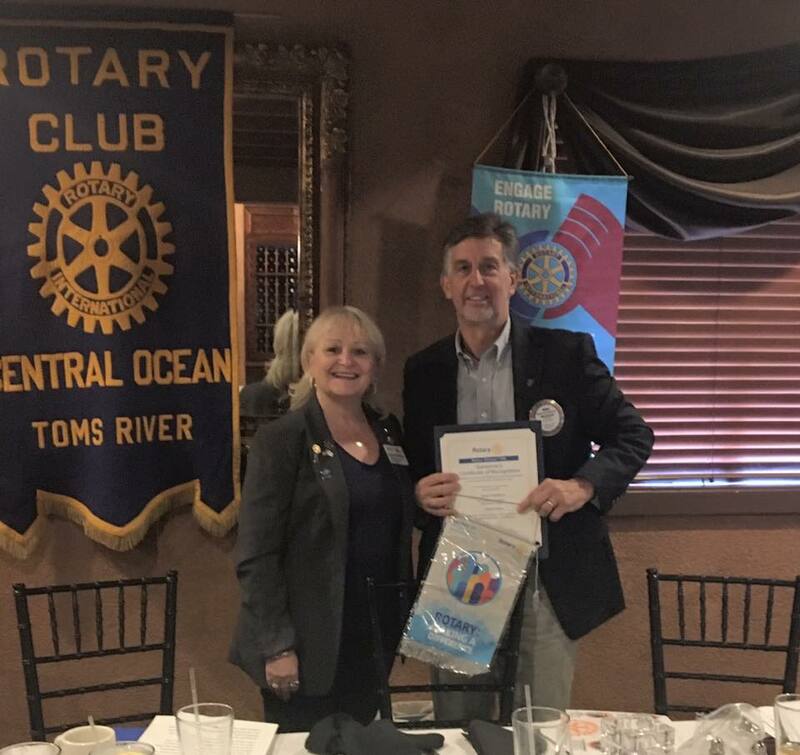 Thank you for visiting our club and bringing us up to date on the world of Rotary. Pictured with Diane is club president Mike DellaRocca.